Household and commercial establishments in Norfolk and Norwich are always looking for sustainable heating solutions that offer maximum functionality during the colder months. 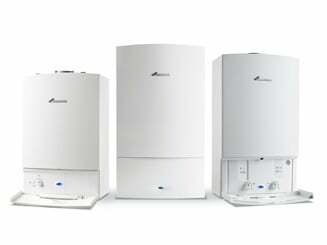 Combination boilers, commonly known as combi boilers, have become a popular choice for the masses. For starters, what are combi boilers? Combi boiler is a simple and pragmatic solution for households that are concerned about high energy and heating costs. The combi boiler is a single heating system that warms the entire space from a space saving unit. This eliminates the need for a tank or water cylinder, and also saves maintenance and installation costs. Moreover, it also provides the benefits of a power shower without the need for a pump. A combi boiler is a one stop solution catering to both the hot water and central heating system. It is a viable option for most households as it activates when the tap for hot water is turned on. Likewise, it also detects when the temperature of the house is less than the set temperature. The combination boiler will then send hot water to the tap turned on, or improve the central heating for your comfort. This way, households in Norfolk and Norwich have hot water all day long. Moreover, the combi boiler maintains pressure so that pump is no longer needed. It is also a type of condensing boiler, where it uses the exhaust gases by transforming them into liquid condensation. This is done by making use of the latent heat that most boilers tend to waste. In simpler words, a combi boiler will offer optimum heating efficiency, save space and also eliminate several costs – this is what makes combi boiler a viable home heating option. Advantages of a Combi Boiler. The primary benefit of a combi boiler is that you get both central heating and hot water as per need. Moreover, it is extremely sensitive to tap usage and temperature. It also prevents the need for manual handling in terms of central heating and eliminates the need to wait for hot water. Such a solution offers convenience to households that require heating solutions in Norfolk and Norwich. Saves space and is ideal for houses in Norfolk and Norwich that do not have a water tank. It minimises the need for loft space. Less pipework involved and easy maintenance. Delivers water at main pressure. 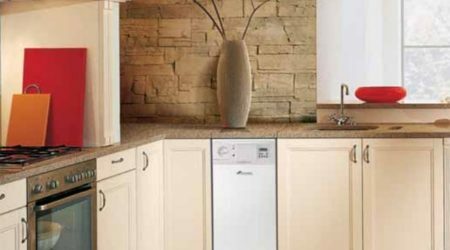 Combi boilers have become the preferred choice for households in the United Kingdom. The combi boiler has the best boiler efficiency rating, where they are said to be A-rated boilers. They contain the heat within the unit so that heat and energy are not wasted in comparison to a water cylinder. Further, it is the best option for small households since all energy related expenditures are significantly reduced. 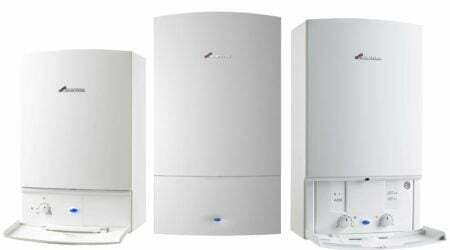 For instance, a tank based boiler system is ideal for houses that have several washrooms. For large houses, the benefits still remain the same, but opting for solar panels will offer more feasibility and will also reduce costs to a great extent. However, it is important to weigh the pros and cons before you make an investment. Combination boiler installation is a complicated process in contrast to other boilers. 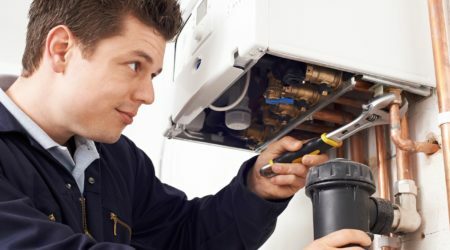 Therefore, it is important to hire a professional heating service such as the All Star Systems for installation and maintenance in Norfolk and Norwich. Make sure that the company you hire is licensed, insured and certified so that you get maximum value for money. 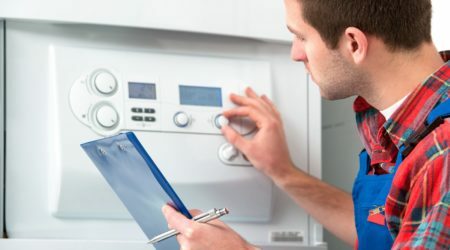 All Star System is known for its professional services, where its heating engineers and experts will install an efficient heating system that reduces costs. The company has been rendering quality heating services since many years and understands the needs of its clients thoroughly. Therefore, they only supply and install systems that provide you maximum advantage. Power flushing of pipe that is performed using chemical cleaners and high pressure pumps. 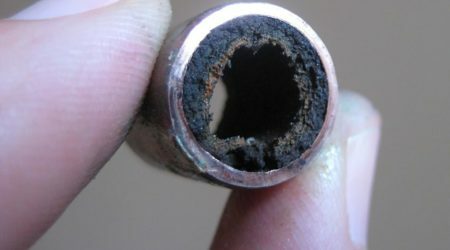 New pipe installation and inspection or maintenance of old pipes. Safely disposing the old system.